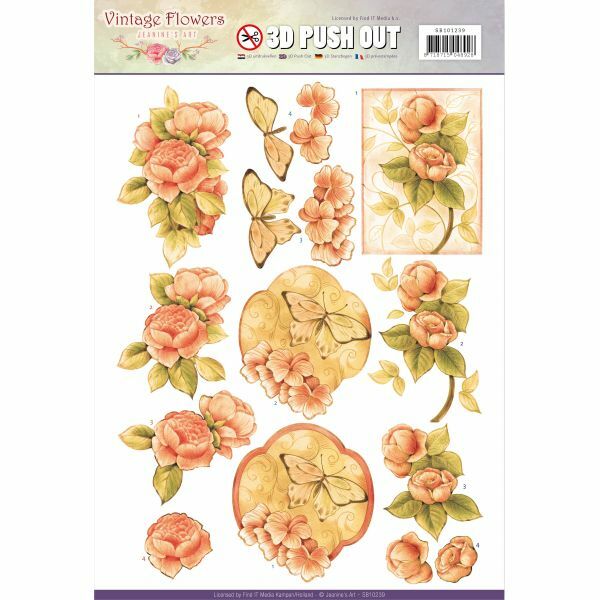 Find It Trading Jeanine's Art Vintage Flowers Punchout Sheet - A quick & easy way to make dimensional embellishments for cards, scrapbook pages and other craft projects. 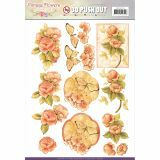 Simply punch out the pieces and layer with foam in between them. This package contains one 8.25x11.5 inch sheet with 20 punchouts. Imported.